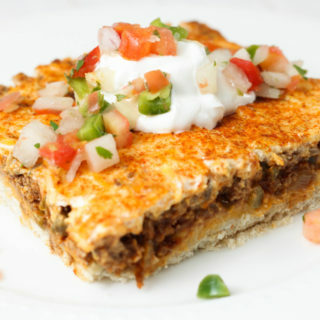 Are you looking for a great crock-pot freezer cooking recipe? Look no further! 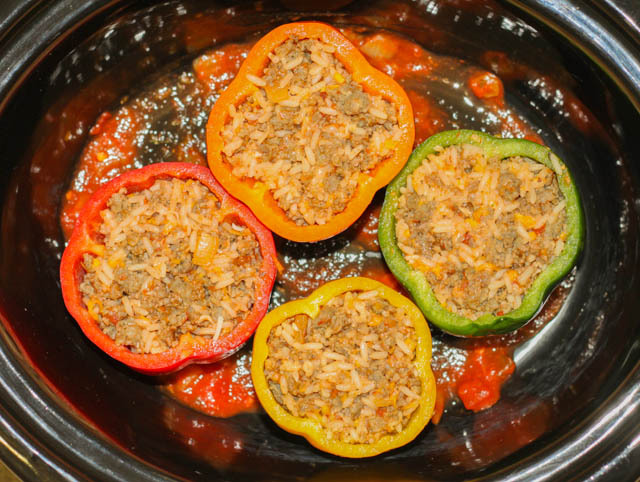 This Slow Cooker Sausage Stuffed Peppers recipe is a keeper! 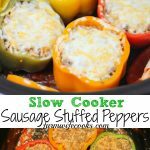 This recipe is super easy and great because you can freeze the peppers and then pull them out and throw them in the crock pot when you need a quick meal! I LOVE being able to grab a bag out of the freezer throw it in the crock-pot and come home to dinner ready to eat! Summer is right around the corner and I can’t wait to make these again with fresh peppers from the garden! If I am lucky we will have some peppers, that is if the critters eating my garden find a new hangout! The multicolored peppers look great but you can use whatever bell peppers you have or are your families favorite! If you like heat use a spicier pepper. The recipe calls for sausage but you could use hamburger if you want. 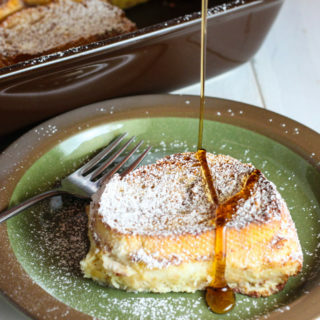 I love recipes like this, easy to adapt for everyone’s likes and dislikes! Mix together sausage, rice, one cup salsa, one cup cheese and salt in a large bowl; set aside. Remove tops from peppers; remove seeds. 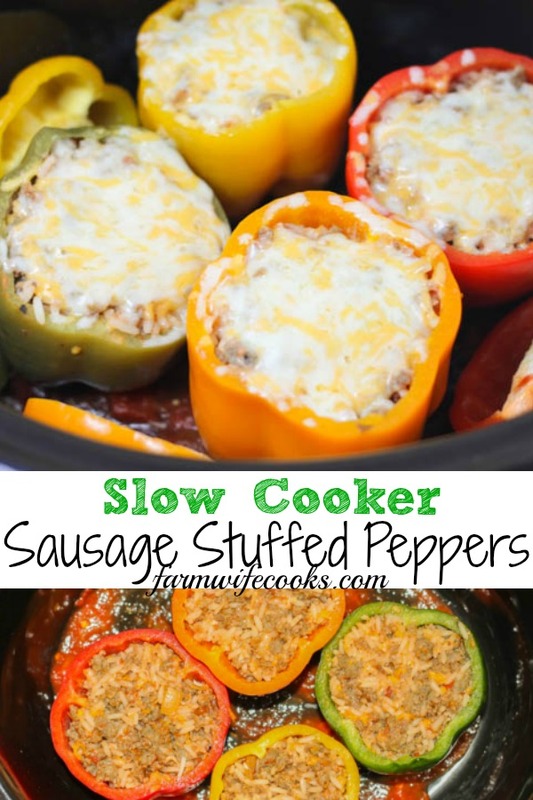 Stuff peppers evenly with sausage mixture. Individually wrap peppers in plastic wrap; place stuffed peppers in a freezer-safe container. 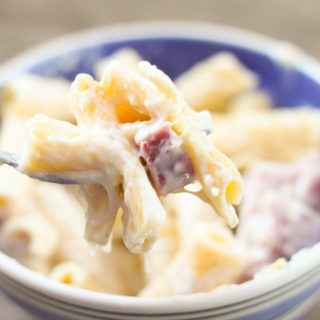 Cook immediately, refrigerate overnight, or freeze until ready to use. Thaw peppers overnight in refrigerator if frozen. Spoon remaining 1/2 cup salsa into a lightly greased slow cooker. 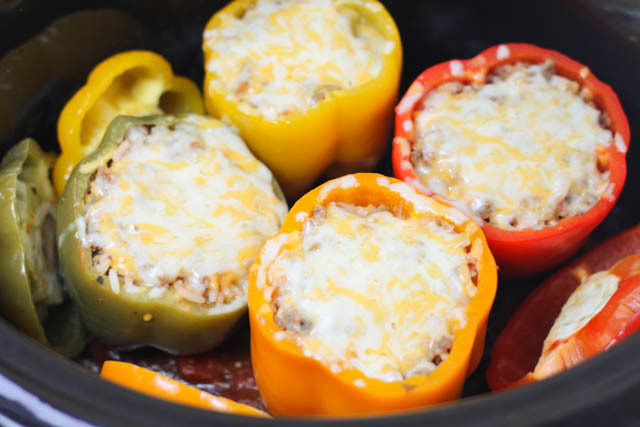 Unwrap peppers and stand up in slow cooker. Cover and cook on low setting for 4 to 5 hours, until peppers are tender. Sprinkle peppers with remaining cheese. Cover and cook for 5 to 10 minutes, until cheese is melted.